Honorary life membership is being conferred upon Associate Professor Peggy Nightingale, in recognition of her long and distinguished service to the Society and in recognition of her scholarship in teaching and learning in higher education. Peggy served on the Executive for a period totalling ten years, from I 984 to 1990 and then again from 1994 to 1997. From 1985 to 1990 she was editor of HERDSA News. In 1991 she became Editor of Occasional Papers for the Society, a position she carried for a number of years. 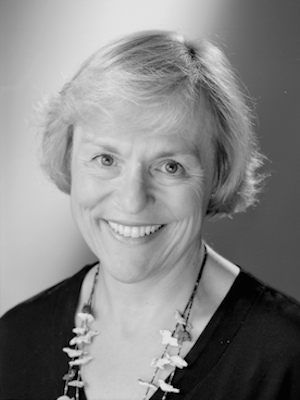 Peggy held the position of President of HERDSA from 1994 to 1997, a period during which the Society undertook a major revision of its Constitution and established an office in Canberra with a perm anent staff. As Director of the Professional Development Centre at The University of New South Wales, Associate Professor Nightingale made a distinguished contribution to teaching and learning in higher education . Peggy published in writing and also in audiotape, videotape and on-line. Her publications covered areas such as quality assurance in teaching and learning, gender issues in higher education, postgraduate student supervision and student assessment. In 1986 she contributed HERDSA Green Guide No. 4. Improving Student Writing and in 1994, Green Guide No, 17 Considering Gender (with Cathy Sahler).